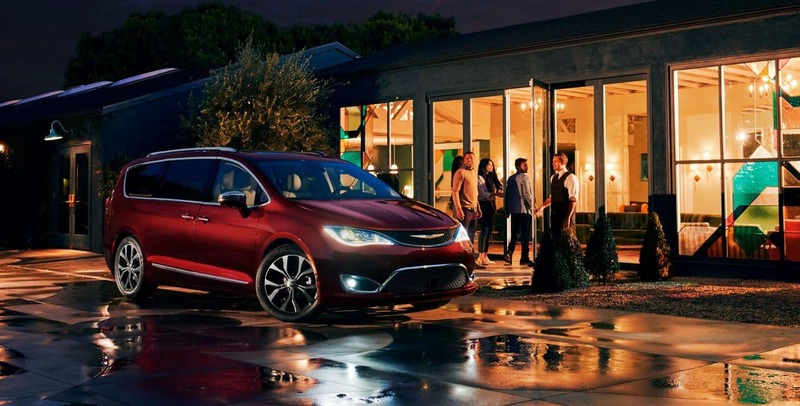 Drivers comparing Chrysler Pacifica vs. Toyota Sienna will quickly learn that the Chrysler minivan pulls ahead where it counts for a family vehicle: versatility and features. Class-Exclusive Stow ‘n Go Seating and Storage System: Fold your rear seats flat at the touch of a button to make space for all your cargo. Class-Exclusive Easy Tilt Seating: Activate whenever passengers need easy access to the third row. All it takes is the lift of a lever. 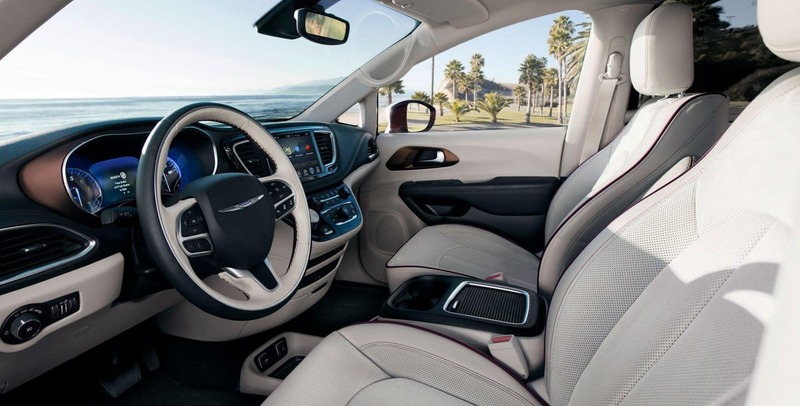 The 2018 Chrysler Pacifica provides a staggering level of standard technology features, with even entry-level trims including the following amenities. Rear Parking Sensors: New minivan owners sometimes find backing up hard, so Chrysler provide parking sensors as standard. AppleCarPlay and Android Auto: Sync with your smartphone to access Apple or Android entertainment on the go. Rear Cross-Traffic Alert (RCTA): Scans to left and right when you’re reversing to detect incoming vehicles. 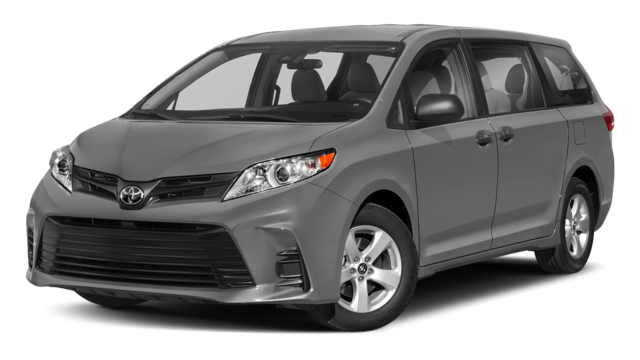 With the Toyota Sienna, such features are either missing entirely or optional. 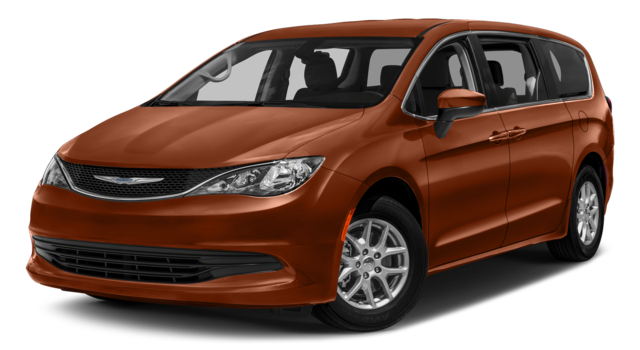 Available technology is also stronger when you’re driving the Chrysler minivan. Here are just a few amenities it can offer that aren’t available with any Toyota Sienna trim level. Best-in-Class Rear Entertainment System: Features dual 10.1-inch HD touch screens, Blu-ray player, dual HDMI inputs, wireless headphones, wireless streaming, and Bluetooth remotes. Harman Kardon Premium Surround Sound System: Provides rich, detailed audio from 20 premium speakers. The Toyota minivan offers a maximum of 10 speakers. 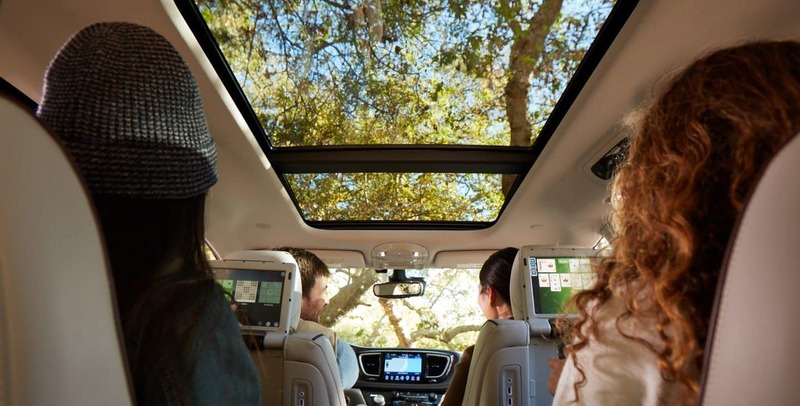 Whether travelling around Austin or taking the kids from Round Rock to Cedar Park, the minivan is a parent’s best friend, and the 2018 Chrysler Pacifica is in a class of its own. To find out more, simply contact Nyle Maxwell CDJR.